A patient navigation kit accented with artwork and writings by breast cancer survivors took top honors in the first annual Healthcare Toolkits contest sponsored by the Healthcare Intelligence Network (HIN). 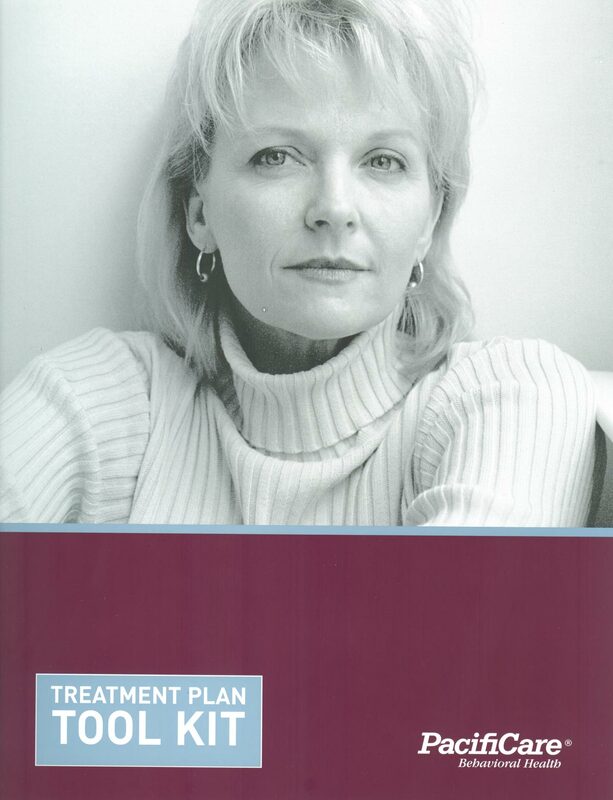 The MyHealth, MyJourney™ breast cancer post-diagnosis toolkit developed by The Eden Communications Group of Maplewood, N.J. for Pfizer Oncology was awarded first prize among nearly 60 print, web-based and multi-media healthcare toolkits submitted by health plans, hospitals and employers. Winners of the Healthcare Toolkits Award 2005 recently joined the staff of the Healthcare Intelligence Network during a teleconference to discuss their winning toolkits from development to implementation to ongoing review and enhancements. Audience: persons hospitalized for mental health disorders. This toolkit facilitates the consumer’s participation in ensuring continuity of care after an inpatient stay in a psychiatric facility. The kit contains consumer education materials covering patient care, communicating with the physician, developing a support network, and additional resources. 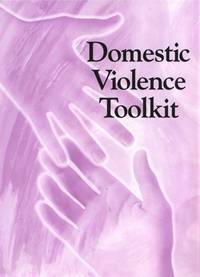 Overview of medical protocols for intervening in and reporting domestic violence situations. From left to right: Christine Koehler, Healthcare Intelligence Network; Dr. Eric Berman, a vice president and medical director of AmeriGroup New Jersey Inc.; Adrienne Turner, account executive, The DEVON Group, Shrewsbury; Peter Weissberg, CPR Strategic Marketing client services, Elmwood Park; Melanie Matthews, executive vice president and chief operating officer, Healthcare Intelligence Network; Dave Francis, partner in BlueWater Communications Inc., Lakewood; and Kristine Brown, director of public relations, St. Barnabas Health Care System,Toms River. For more information, contact Melanie Matthews at 732-528-4468 or e-mail mmatthews@hin.com.